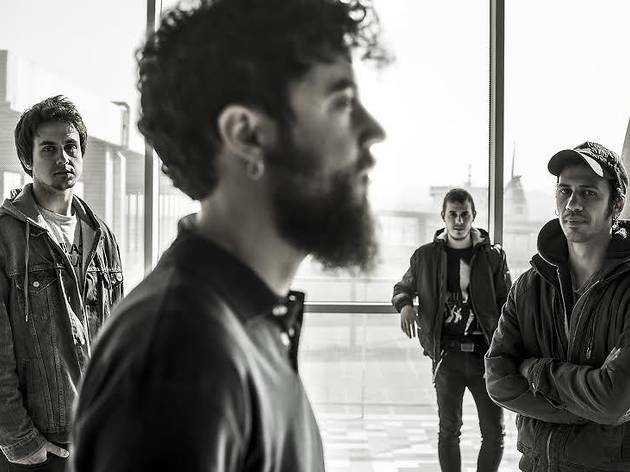 Valencia band Smoking Souls perform for the first time at the Fires de Girona, presenting their latest album, 'Nòmades'. The band is representative of a generation of young people who, from an early age, have explored the hidden territories of music. Youngsters who've grown up in a period of uncertainty but have learnt to overcome it through song. 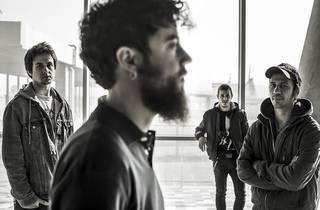 They take advantage of the landscapes of their native Marina Alta, the area that has given rise to a large part of the musical scene of the Valencia region. With Mark Dasousa at the controls, Smoking Souls has known how to extract the most from this local essence. But with their own shapes and concerns.